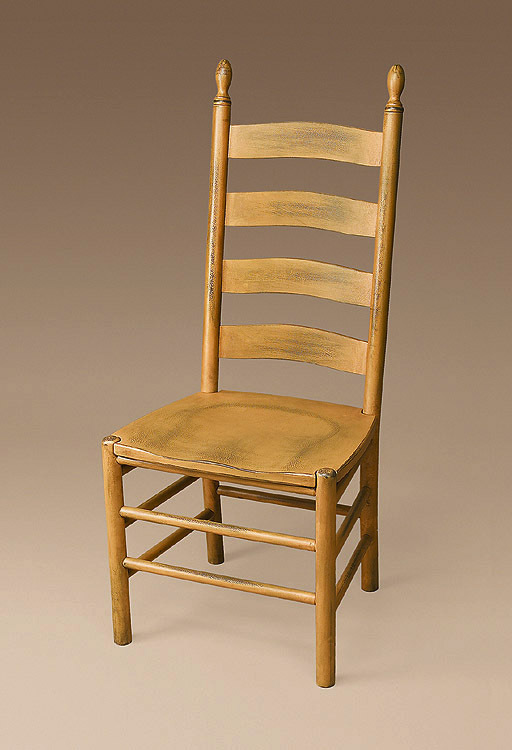 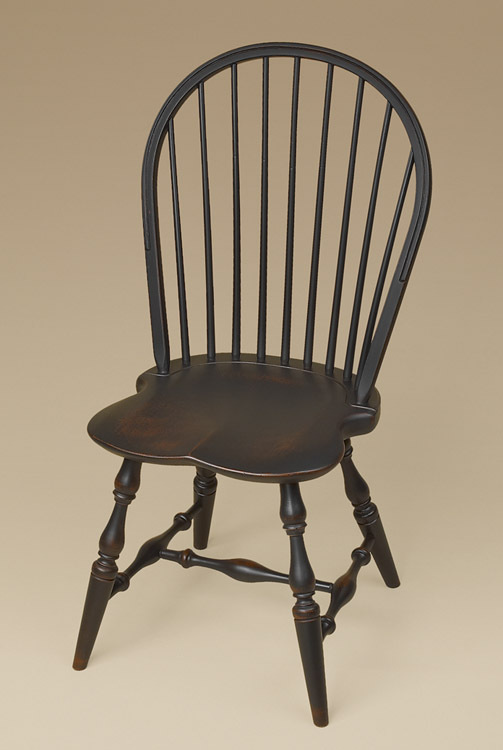 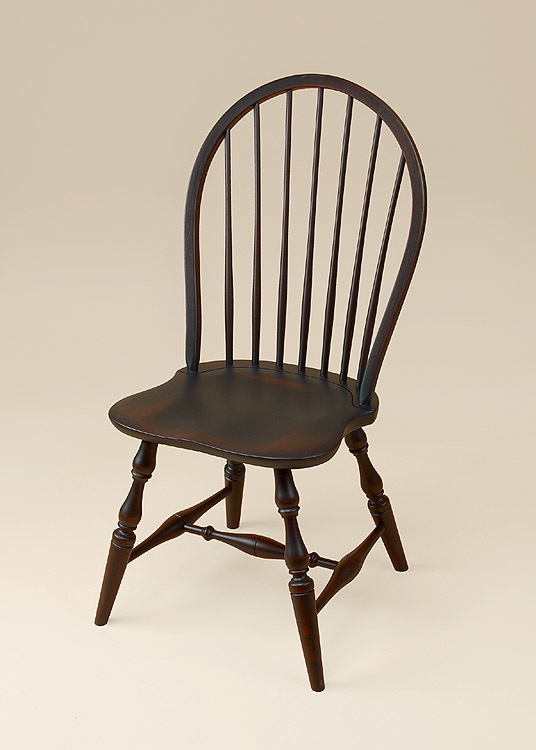 The Shaker method of furniture making was all about function with the added bonus of unique form. 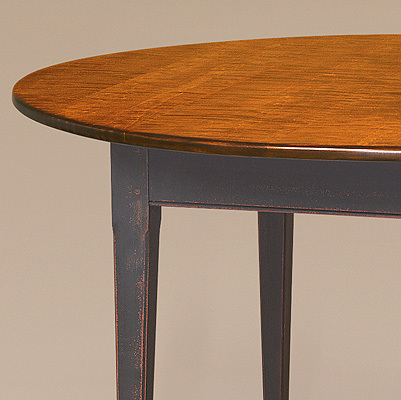 The Shaker Table is a beautiful addition to your home and a perfect representation of this wonderful American style. 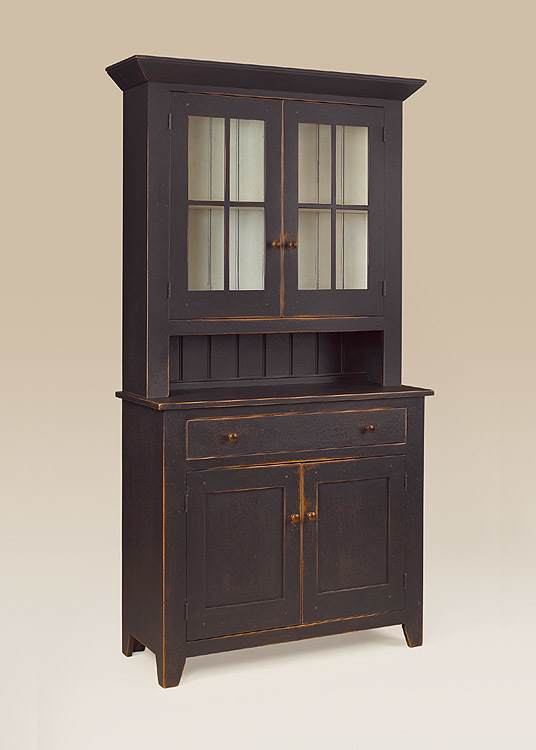 This piece has a hardwood top and painted base that give it a truly unique and versatile look. 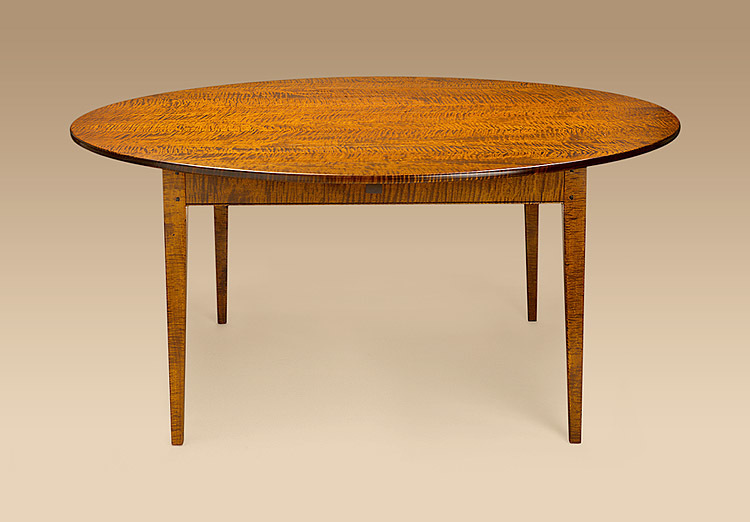 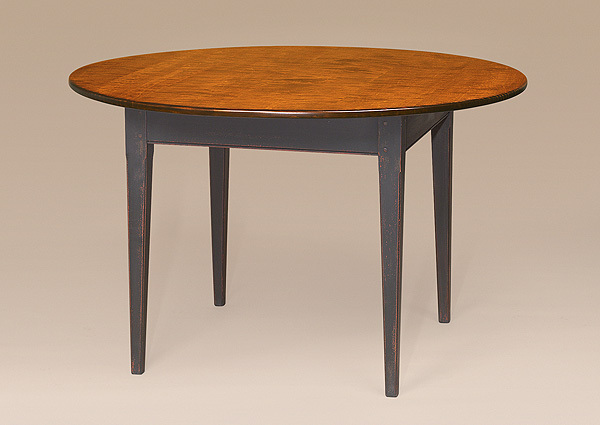 This table is great for use in the kitchen, dining room or breakfast nook. 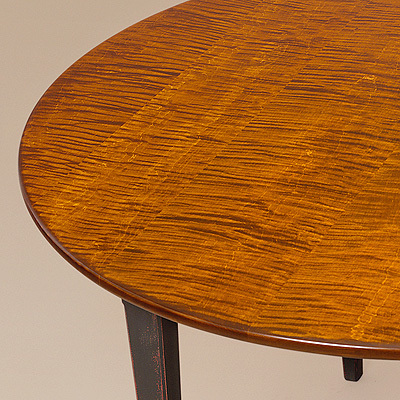 *Pictured with a tiger maple wood top and antiqued black over red base.